Born in 1982 at Srinagar, the summer capital of Jammu & Kashmir. 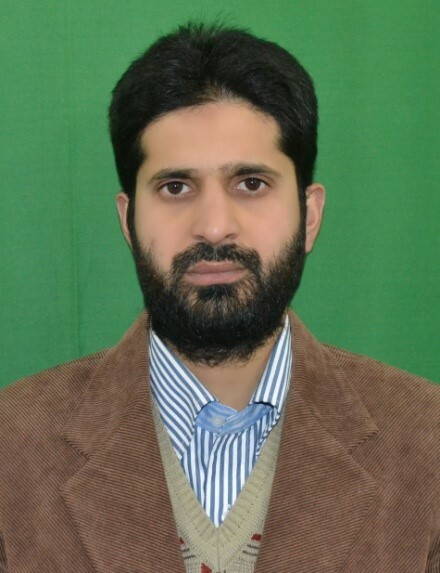 After completing Bachelors & Masters Degree in English from Kashmir University in 2004, I worked for four years in various Govt. 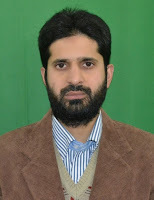 Degree Colleges of Kashmir Division as lecturer in English on contract basis and got appointed in 2008 as lecturer in English on permanent basis in School Education Department where I am currently working. Meanwhile I completed my PhD in English from Maulana Azad National Urdu University, Hyderabad in 2013. 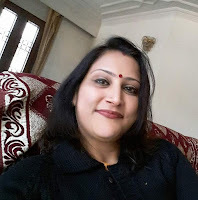 I have also published some research papers in online journals like Criterion & have been writing articles in the leading English newspapers like Greater Kashmir, Rising Kashmir of the valley. Besides, I work as the subject expert of English Textbooks being published by JKBOSE.